Founded in 1860 in New York City by a group of public health-minded civic leaders, New York Medical College is one of the nation’s largest and oldest private health sciences universities. The college takes pride in many firsts – in indigent health care, gender and racial diversity, and population health. 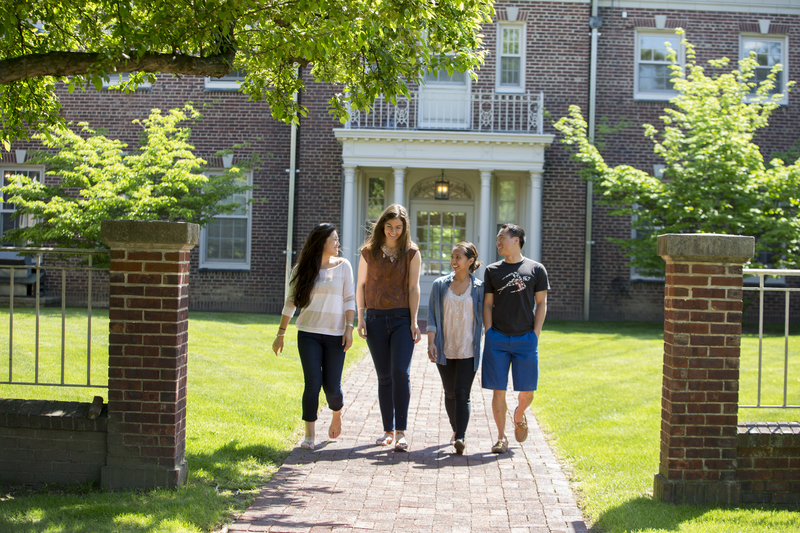 Today, the college’s network of partners encompasses Greater New York and the Hudson Valley region, bringing students an exceptional breadth of learning experiences in settings ranging from urban to exurban and rural. This network includes faculty-student affiliations with more than nine county and city health departments and dozens of community-based organizations covering a population of more than 3 million, exclusive of New York City. The MPH degree program features regular evening classes as well as a fully online option with an identical curriculum. NYMC also offers a DrPH degree in health policy and management. Collaborative opportunities abound with community partners, medical faculty, affiliated hospitals and neighborhood health centers, as well as with research faculty in environmental health science, disaster medicine, behavioral health science, long-term care and disability and health.